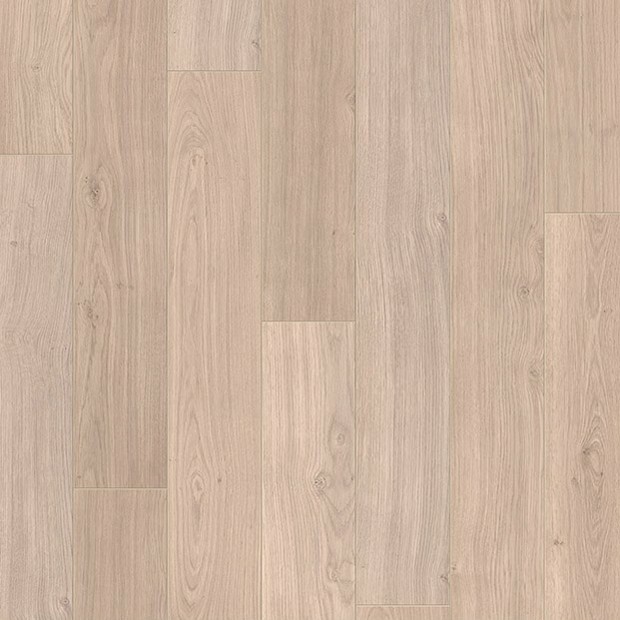 The Light Grey Varnished Oak Planks UE1304 from the Elite range are a perfect addition to any décor. 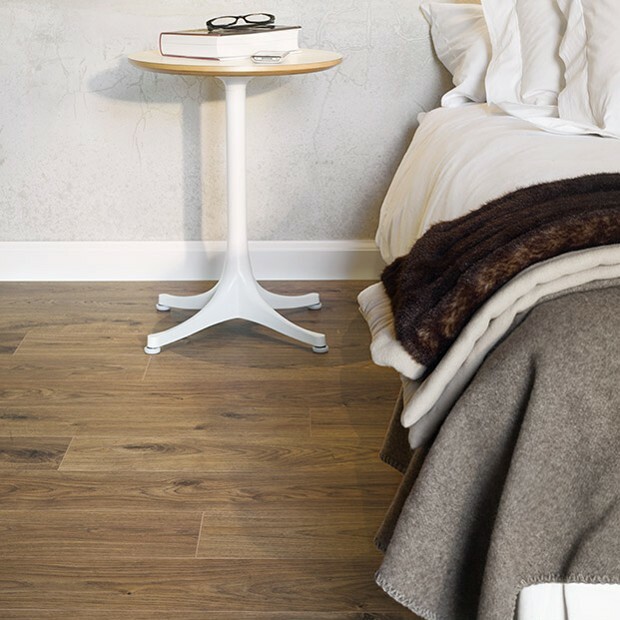 The subtle rustic features and the elegantly muted colour tones ensure that the floor will suit both a classic interior or a contemporary space in equal measure. 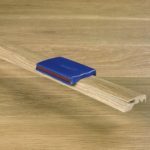 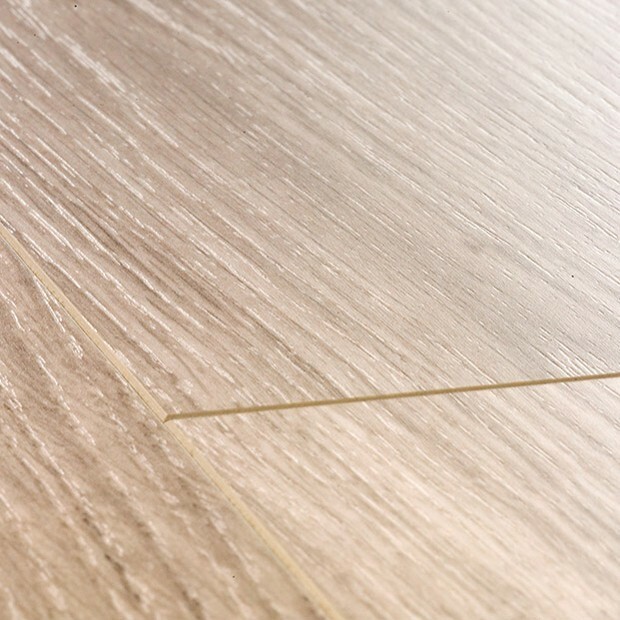 Designed with a highly realistic appearance, the planks boast organic lines and grain patterns along with bevelled edges. 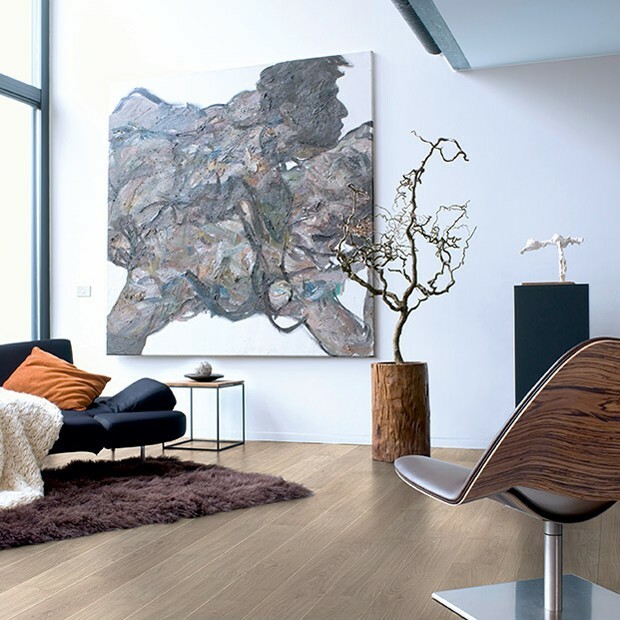 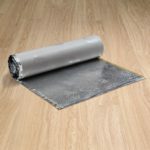 Whether you want to add a touch of natural beauty to a sleek modern space or need a more subdued floor that can complement classic furnishings, this Quick-Step laminate floor is an ideal choice. 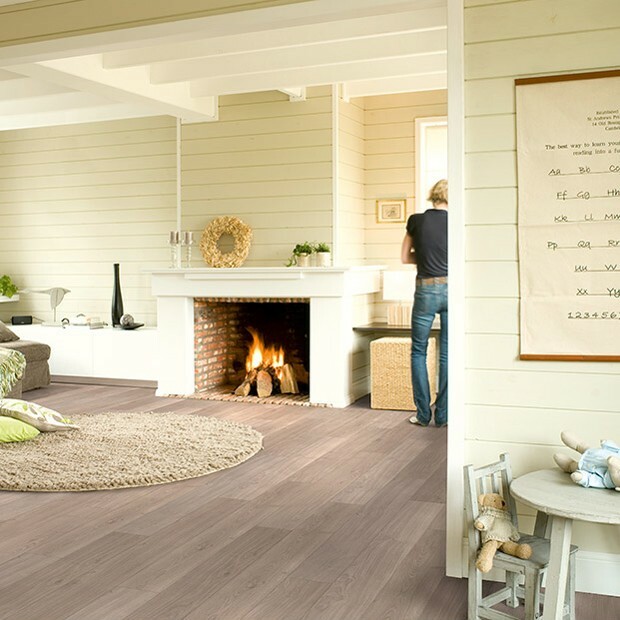 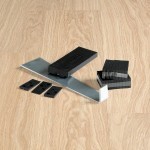 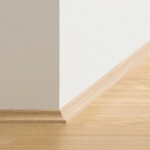 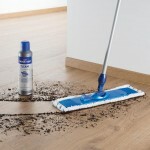 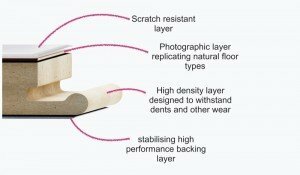 Easy to install and to maintain, the planks are as gorgeous as they are practical.